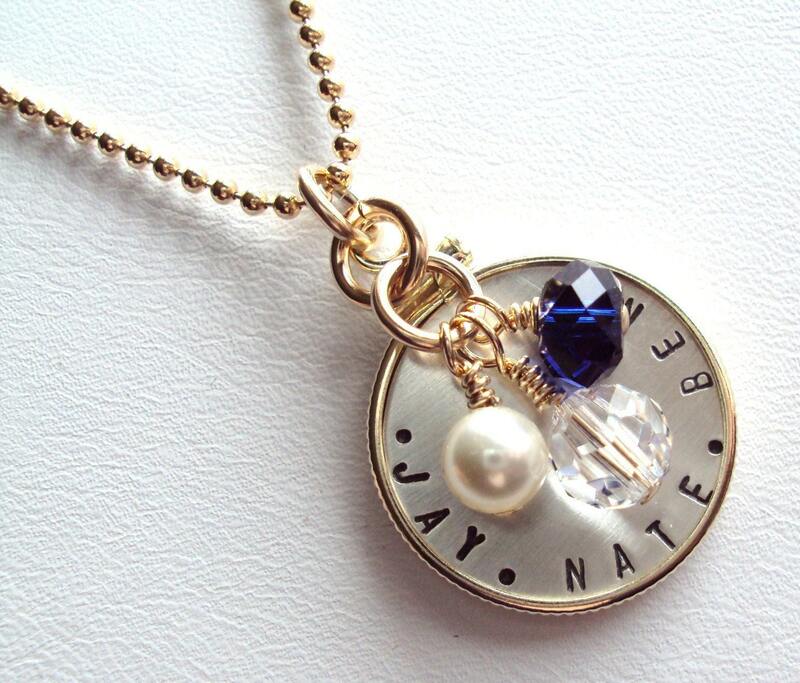 DEAL ALERT: Buy One, Get One 50% Off Plus Free Shipping at StephieMc Designs! Remember the awesome jewelry I posted about last week on YOU TAKEOVER TUESDAY from StephieMc Designs? Well, she's running a great Cyber Monday deal that's good until the end of day today. Buy any item from her store at regular price and get 50% off a second item of equal or lesser value! That means you can buy a fabulous StephieMc Designs necklace for yourself and get a second for someone else on your holiday list. Refunds will be made through Paypal or you can convo Stephie and she'll set up a reserved listing for the discounted amount. Oh, and did I mention shipping is free worldwide? What are you waiting for? Get shopping! You have until 11:59 pm EST tonight, Monday, November 30th, to e-mail the photo you want to enter to afomft@gmail.com. All of the pictures will be posted on Tuesday morning and voting will start. You can send a link to the POTW poll to anyone you want so it's up to you how all out you want to go! Voting will continue until Thursday, December 3rd at 11:59 EST and I'll announce the winning picture on Friday. And don't forget, we're tweaking the rules a bit too. 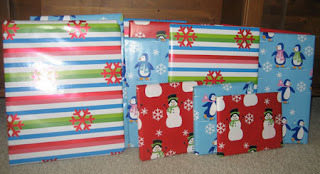 Now there will be two winners - one picked by one of our featured vendors and another by popular vote here on the blog! Now we'll have two cute photos with a place of honor on AFOMFT for a week who'll also each win a fabulous prize. How great is that? Only one photo may be entered per e-mail address per week, and you must have the rights to that photo. Congratulations THE BAILLY FAMILY! You've won the Capture Life necklace from Cinnamon Sticks! Please e-mail me at afomft@gmail.com by end of day Wednesday, December 2nd to claim your prize. If I do not hear from you by then, a new winner will be chosen. DEAL ALERT: Huge Cyber Monday Savings at Baby Legs! BabyLegs make great holiday gifts and after the discounts they have going today, you'll be able to get some for every little one on your list without breaking the bank. Be one of the first 300 people to use the code BL50 and save 50% on your order! If you miss out, you can still save 25% all day with the code BL25. And that's not the only way to save - be sure to check out the page of buy one get one free leg warmers too! Thanks to The Budget Mommy for posting this amazing deal! I love Vera Bradley bags - they're great for packing the girls' clothes when we travel. And they're running a great sale right now. The Vera and Large Duffle styles are discounted to $40. As if that deal wasn't good enough, there's also a coupon code for 10% off, making each bag just $36! To score the extra 10% off, enter 10offsale at checkout. There are lots of great patterns to choose from but hurry - the sale ends December 2nd. Score a bag for the ladies on your list - or yourself! - here. Thanks to Thrifty & Chic Mom for sharing this great sale! DEAL ALERT: Free Shipping & Free Clip with Pirchase at Maddie Girl Clips Today! 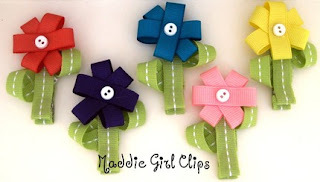 You may remember the adorable hair accessories I posted from Maddie Girl Clips last month. Well, Lindsi, the fabulous mom behind the store, is running a great promotion for Cyber Monday. All orders placed today, November 30th, will receive free shipping! Just enter "FREE SHIPPING" in the message to seller box when you check out and the cost will be refunded to you via Paypal. But that's not all. 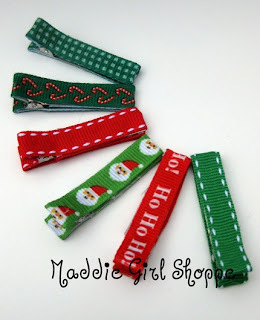 For each clip or bow you buy through end of day December 1st, you'll get one free! Enter "Christmas" in the message to seller box too and Lindsi will send you a free clip of her choice for each one you purchase. Maddie Girl Clips are super cute and so well priced! For $5 or less, you can buy any of these new holiday designs and get one free! 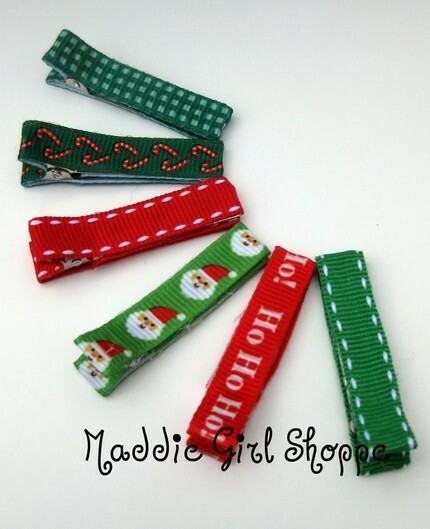 They're perfect for stocking stuffers or to dress up your little lady's holiday outfit! 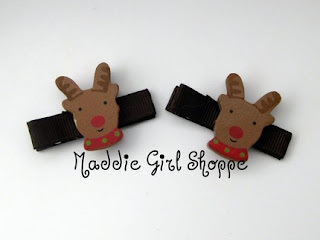 Maddie Girl Clips are on AFOMFT's Holiday Must Have List. Check out what other great products are too by clicking this banner. 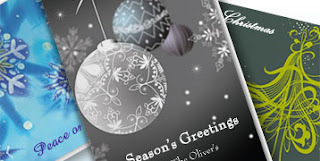 The fabulous blog Makes and Takes posted a round up of Advent calendars yesterday and with December only two days away (yikes! ), I wanted to share a few of my favorites from their list. 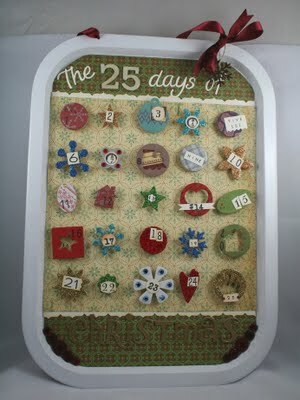 One of the featured crafters on Makes and Takes also had a great idea to wrap one children's holiday book for every day and use those to count down to Christmas. 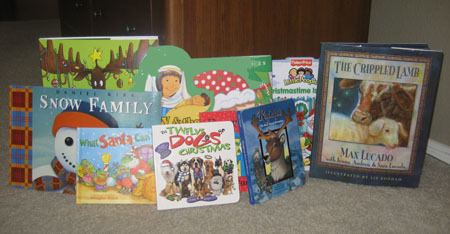 How fun would it be to read a different holiday story at bedtime every night? 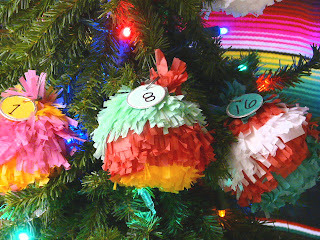 I also love this idea Marie featured from Gingerbread and Snowflakes who created a mini pinata ornament Advent calendar! The mini pinatas are time consuming to make so I don't know if you'll be able to knock this project out in the next 48 hours but they would be great gifts or party favors too. Did I mention they're made from water balloons? Kids will love these! You can find the step-by-step instructions here. Makes and Takes also highlighted this fun Cookie Sheet Advent calendar by Anya at Life is What You Make It. She took a metal cookie sheet, decorated it with scrapbook paper and then made all of the cute magnets with the dates on them. No time to make the magnets? You could easily buy some or even use Christmas ornaments and attach a small magnet to the back of each one instead. Find out more about Anya's version here. 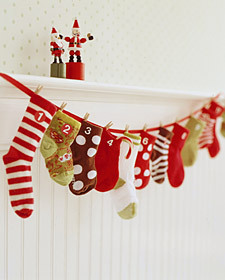 And last but not least, I have to share this adorable baby sock Advent calendar that I have bookmarked from Martha Stewart. It really doesn't get any easier than this. 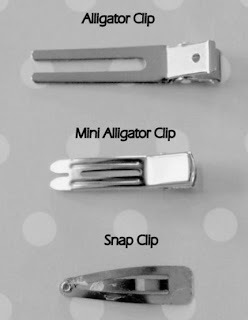 All you need are a bunch of socks your little one has outgrown, some adhesive numbers, a clothes line or ribbon and some small clothes pins. Put a number on each sock and fill them with tiny treats like these toys from the Dollar Store. 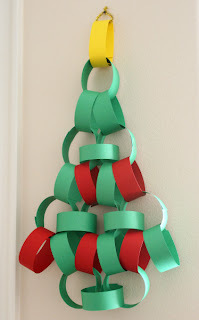 Hang the ribbon along your mantle or wall, attach each sock with a clothes pin and you're all done. Simple and sweet! You can get the full how to here. 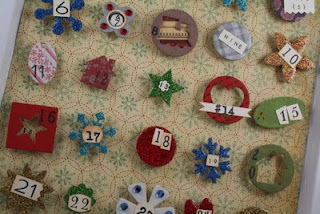 Want to check out more great Advent calendar ideas? 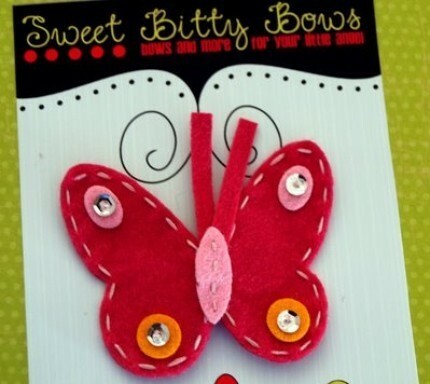 Kids Craft Weekly has a terrific list and don't forget the Candy Calendar I posted about earlier this month. And if you don't celebrate Christmas, you can easily tweak the number of days in these calendars to count down to Hannukah or New Year's too. Happy crafting! 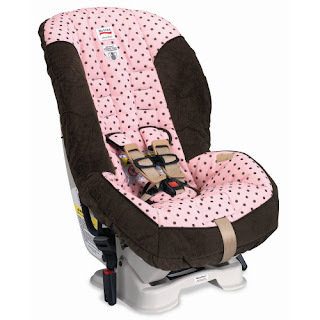 DEAL ALERT: Great Car Seat & Toy Sale at Diapers.com! Diapers.com is one of my favorite sites - they have great prices and delivery is super fast (and free on orders over $49!). And right now, they're having two terrific sales. 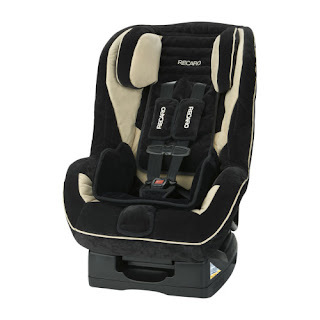 Convertible car seats are an investment but considering your child's safety is at stake, cheaping out isn't really an option. 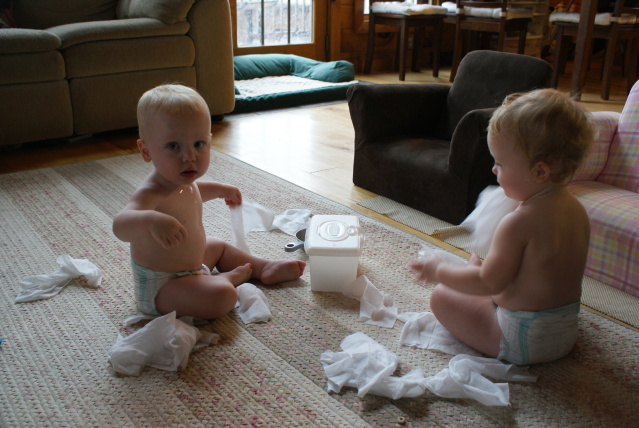 Luckily, Diapers.com has some of the best high end seats discounted while supplies last. The Britax Marathon Hannah is normally $279.99 and on sale for $185.99. 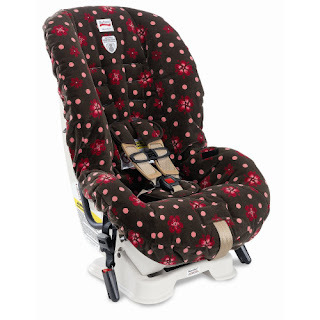 The Britax Marathon Allie, normally $279.99, is also on sale for $185.99. Diapers.com is also offering up to 40% off toys through end of day tomorrow. You’ll find great deals on Lego sets, Fisher Price Toys, Hasbro Games, Chicco, and more. Check the sale items out here. One more thing I love about Diapers.com? You get a $10 credit for each person you refer and new customers get $10 off their first diaper order. If you haven't used Diapers.com before, I'd appreciate it if you enter my referral code when you check out - it's DANI4336. And don't forget - all orders over $49 ship FREE! Just a few more days to enter your favorite BABIES (OR KIDS) MAKING MISCHIEF picture in AFOMFT's Picture of the Week Contest! And we're tweaking the rules a bit too. 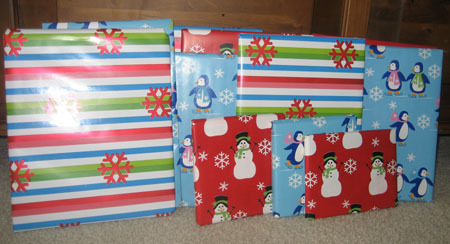 Now there will be two winners - one picked by one of our featured vendors and another by popular vote here on the blog! Now we'll have two cute photos with a place of honor on AFOMFT for a week who'll also each win a fabulous prize. How great is that? You have until 11:59 pm EST Monday, November 30th, to e-mail the photo you want to enter to afomft@gmail.com. All of the pictures will be posted on Tuesday morning and voting will start. You can send a link to the POTW poll to anyone you want so it's up to you how all out you want to go! Voting will continue until Thursday, December 3rd at 11:59 EST and I'll announce the winning picture on Friday. It's FABULOUS MOM FRIDAY again and this week's featured mama is Denise from Sweet Bitty Bows. Denise makes some of the most unique hair clips I've ever seen. Got a punk princess? She'll look adorable in this sassy skull clippie! 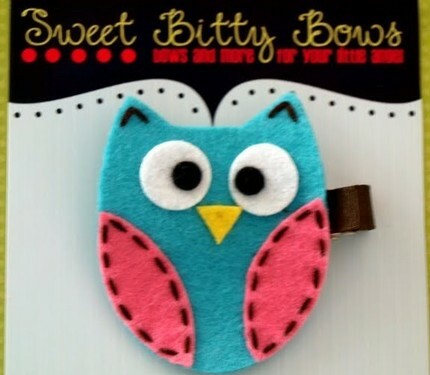 This funny little owl would look super sweet on any little girl. 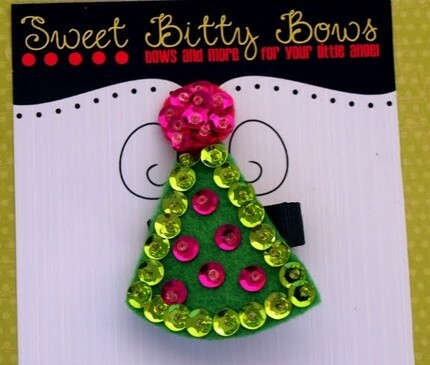 And when your daughter's next birthday rolls around, this sparkly hat clippie is perfect for a party! This fabulous felt flower is something I'd wear! 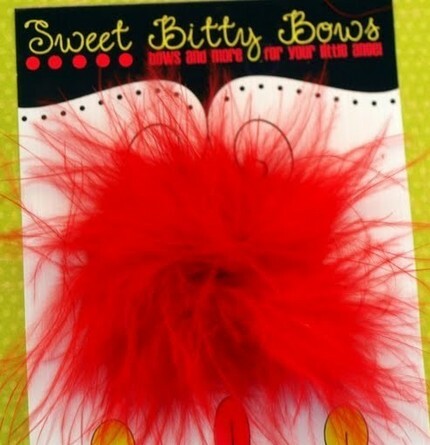 And for the little diva with a big flair for the dramatic, try one of these marabou Princess Puffs! The simplicity of this plaid flower would go with any holiday outfit. 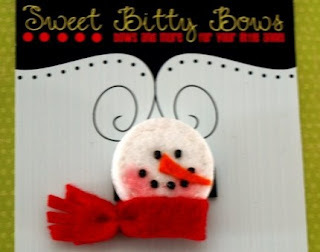 And this snowman will warm up even the coldest day. 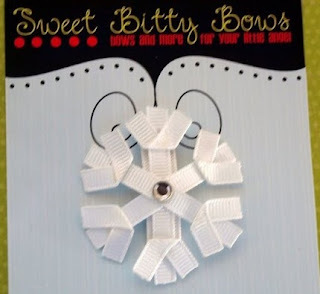 Sweet Bitty Bows' clips can be put on any of these three types of clips, making them perfect for newborns with barely any hair on up to little girls with a full head. 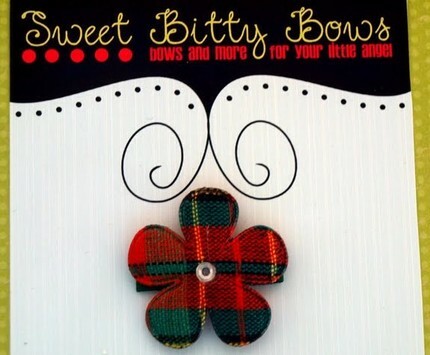 One more great thing about Sweet Bitty Bows is the price - almost all of the individual clippies are $5 or less! And all orders of $25 or more get shipped for free. 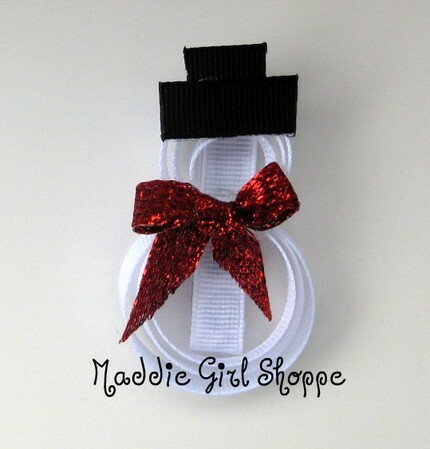 Wouldn't some Sweet Bitty Bows make the perfect stocking stuffers? I think so too, which is why they're going on AFOMFT's Holiday Must Have List! Click the graphic below to see more of our favorite gift ideas. And here's an early present for you too! 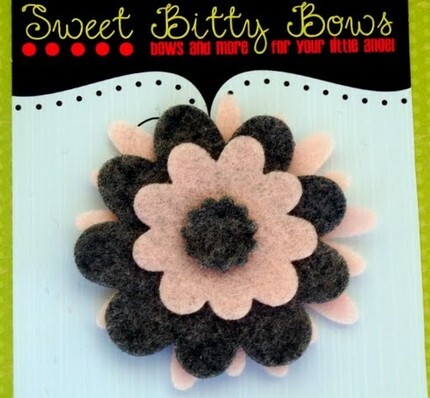 Denise from Sweet Bitty Bows is graciously offering a $10 gift certificate to her store to one of our fabulous readers. 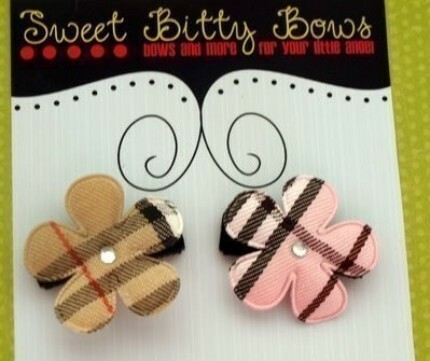 To enter, visit Sweet Bitty Bows and leave a comment telling me what you'd spend the credit on if you win. Visit Sweet Bitty Bows on Etsy and add the store to your favorites. 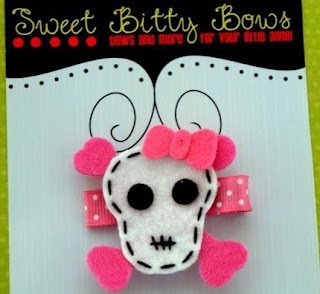 Visit the Sweet Bitty Bows blog and become a follower. Please leave a separate comment for each entry and make sure to include a link to your tweet, blog post, etc. This giveaway is open to residents of the U.S. and Canada and ends December 4th at 11:59 pm EST. 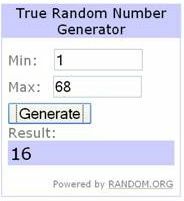 The winner will be selected by random.org and announced on AFOMFT on December 7th. If the winner doesn't contact AFOMFT within 48 hours, a new drawing will be held so be sure to check back to see if you've won! It's the day after Thanksgiving and you know what that means - time to send out your holiday cards! Haven't gotten them yet? Then this deal is for you. 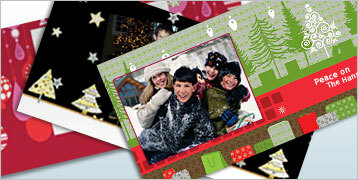 Vistaprint is offering 75% off all photo and custom cards through Monday, November 30th! 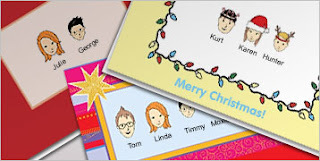 Start designing your holiday cards right here.